Are you looking for some sweet and spooky Halloween printables? 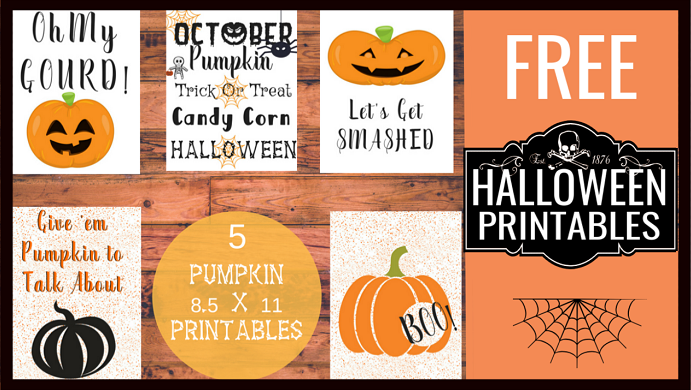 Check out our free pumpkin-themed printables here! 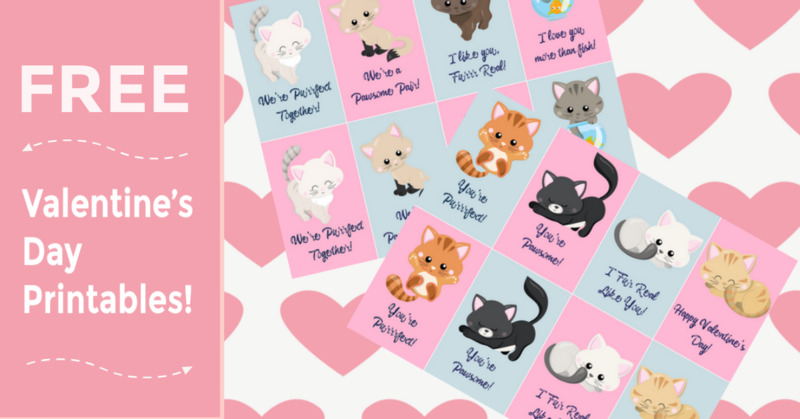 Are you looking for some adorable Valentine's Day printables perfect for people who love puppies & kitties? Check out our free printable valentines here! 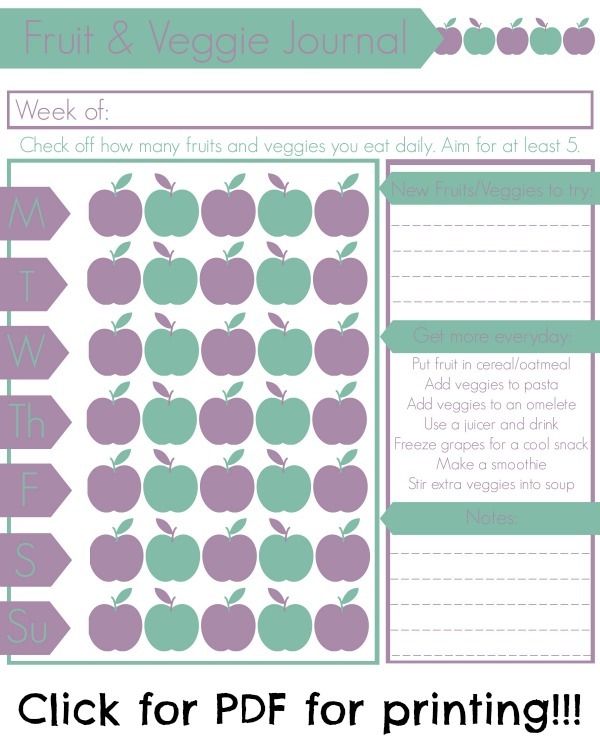 Looking for a way to encourage everyone in your family to eat their fruits and vegetables? Check out this adorable free printable here! Looking for a cute gift for a special Valentine's Day gift for someone special in your life? 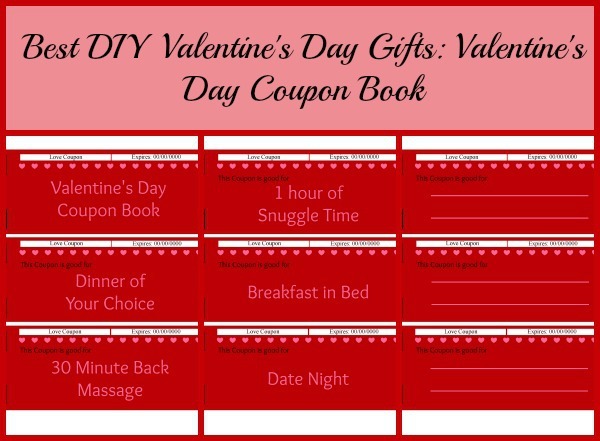 Check out our free Valentine's Day Coupon Book here!